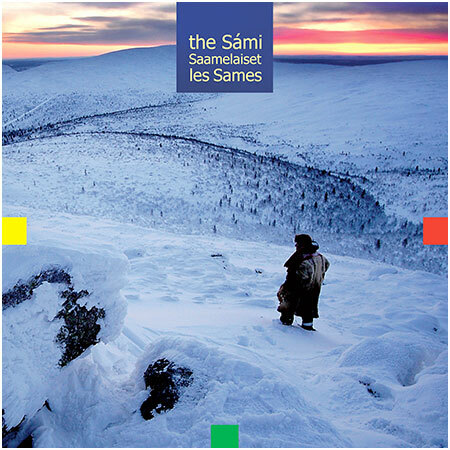 and functional, with deep roots in the Sámi culture. Duodji includes functional handicrafts and artistic handicrafts. various information about the wearer. Sámi costume is part of Sámi duodji, i.e. 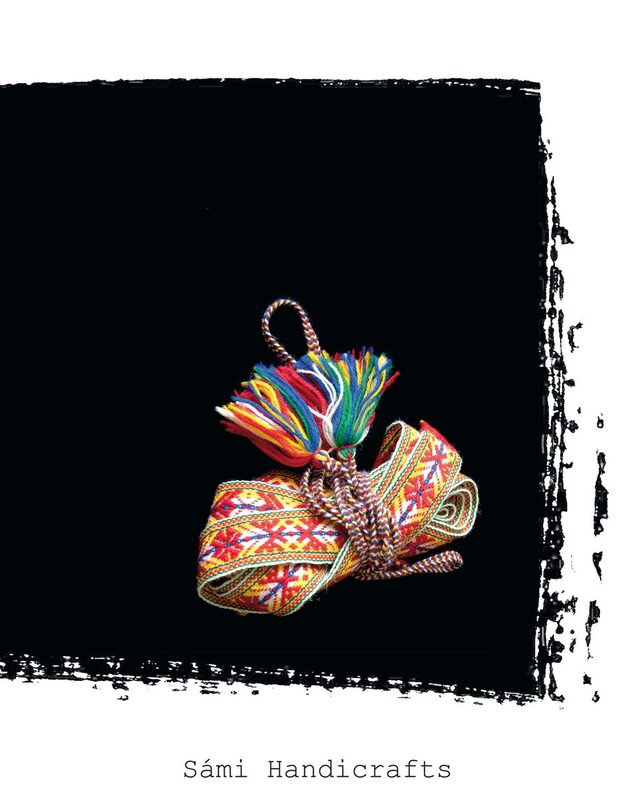 traditional handicrafts.